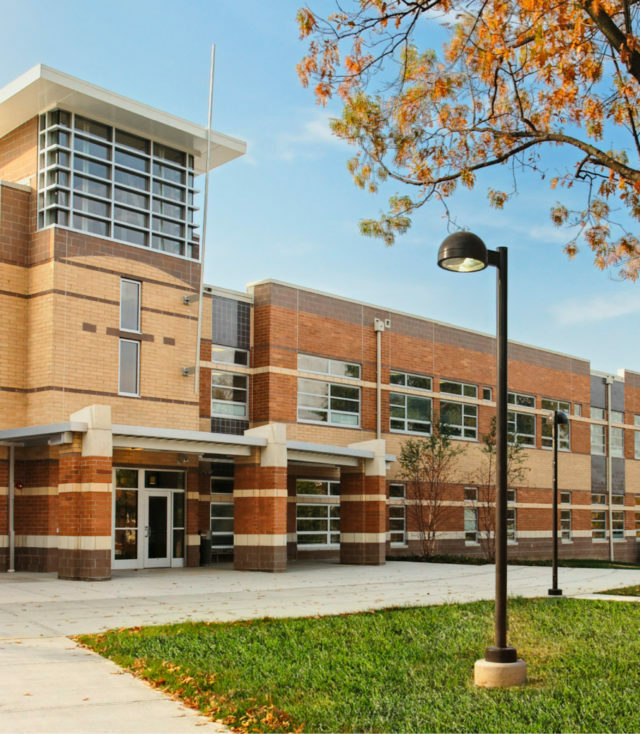 North Avondale Montessori School provides students and local residents with a community-centered environment that supports education and recreation. 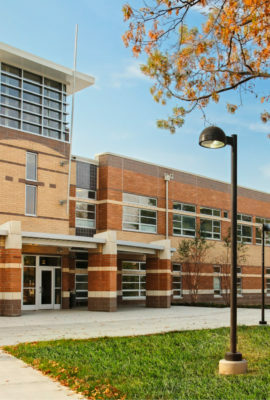 The school is located on an occupied site that it shares with an existing community building. 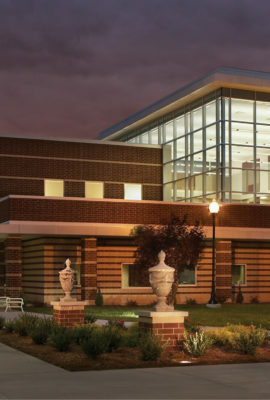 The synergy between the two facilities has created a connected community environment with an emphasis on sustainability. 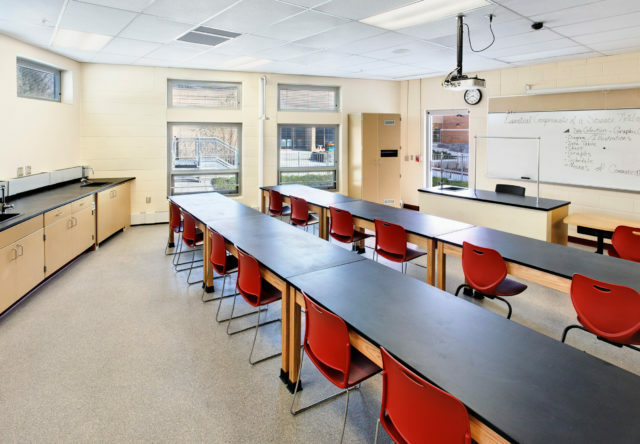 A variety of sustainable elements, including a vegetative roof, support the school’s Montessori program while also lowering energy costs and decreasing the building’s overall impact on the environment. 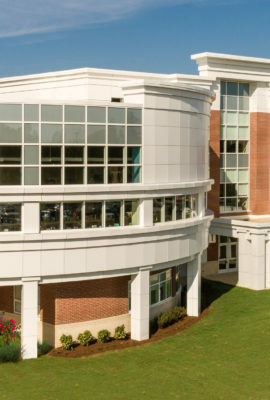 Fanning Howey designed the engineering systems which helped earn LEED Silver certification for the building. 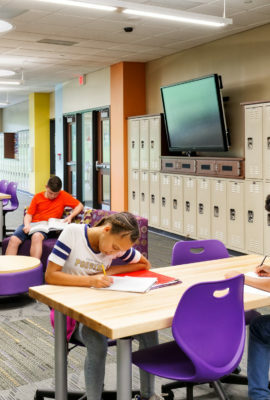 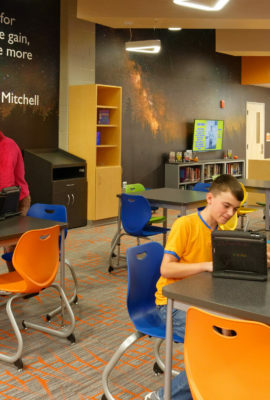 A vibrant commons showcases student work in a transparent and connected environment. 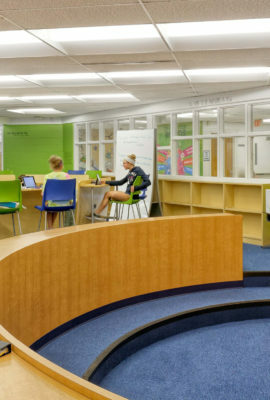 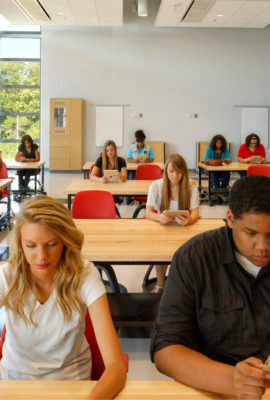 Classrooms contain moveable furniture and natural daylighting. 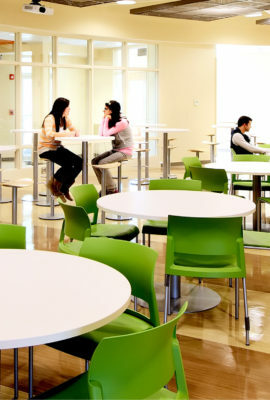 The student dining commons is a multi-use facility that doubles as a cafeteria and auditorium. 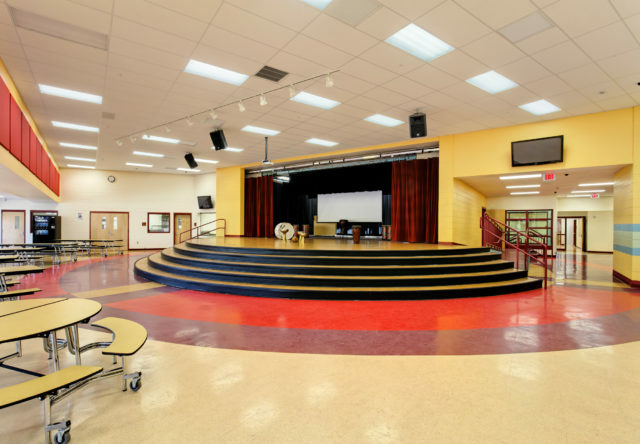 Students and local residents can gather for performances, supporting the school’s emphasis on creating a community atmosphere. 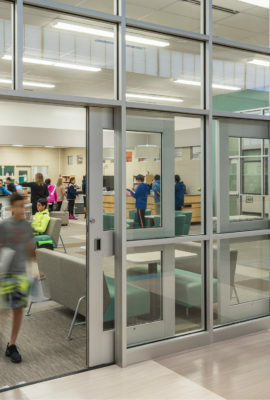 A variety of sustainable elements, including a vegetative roof, support the school's Montessori program while also lowering energy costs and decreasing the building's overall impact on the environment. 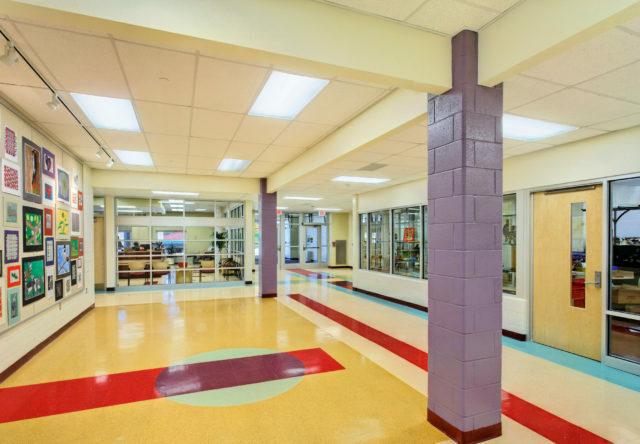 The engineering design for North Avondale supports the school’s focus on sustainability. 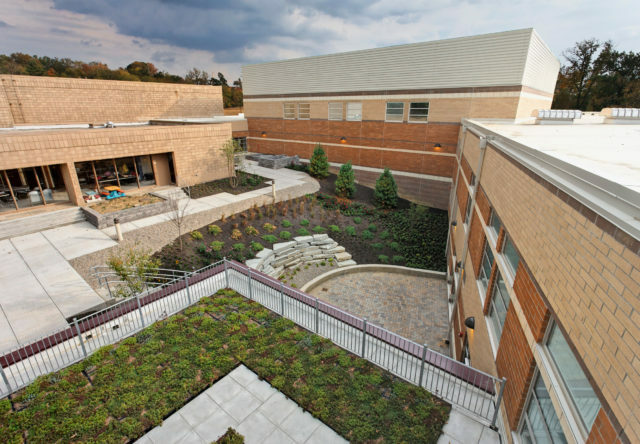 While students are on the green roof learning about Nature, their building is conserving energy to reduce its impact on the planet.